TSH Newsroom: A lifetime to master almost anything? Perfectionism isn’t limited to solely to our language, either. As a practice, The Quest for Perfect shows up on a regular basis in the workplace, often times as a by product of a company’s culture. Yes, indeed, Mr. General Manager. Your Culture of Perfection, while admirable for creating superior products, is eroding the relationships of the senior management team. Strive for perfection in process and patience with people. A process doesn’t have feelings, but people do. When team members demand relentless perfection of one another in the workplace, they create unrealistic expectations for both work output and interpersonal effectiveness. This is not a call for tolerating mediocrity. On the contrary, in the workplace people should continually seek process improvement. All the while, they must be mindful: The creatures in charge of the process are human. Mistakes happen. People misjudge situations. Tempers flare. As humans, it’s what we do. Expecting perfection in the way humans relate to one another is like expecting every golf game to have a hole-in-one shot. It’s unrealistic. 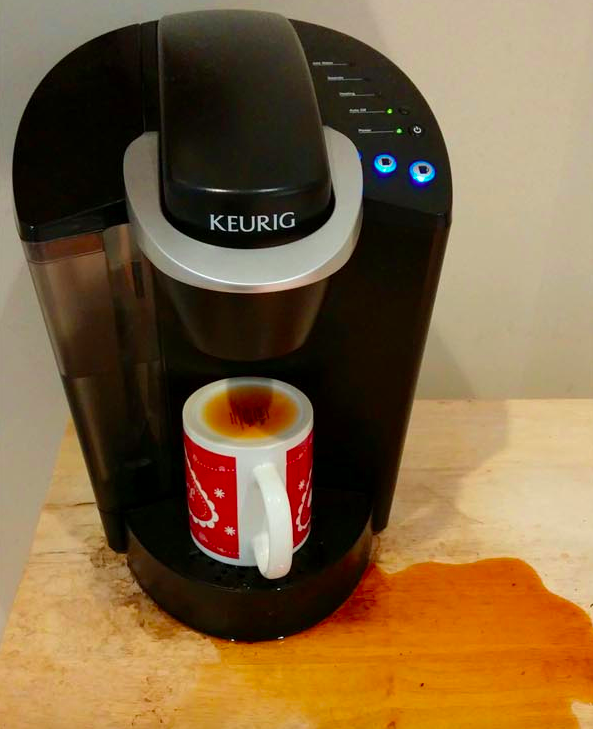 Not everyone knows how to make the perfect cup of coffee , and sometimes they do their best and fail, Maybe you can turn the cup over instead of berating them. Here’s the rub: this company was “successful” by nearly every measure. The senior leadership team was committed to its core values. The company was profitable and had steady growth, quality products and employee satisfaction. The company’s culture highly influenced achievement in these metrics. That’s a good thing. Even so, this company still wasn’t perfect. All workplaces, even the highly productive and positive ones, have their downsides because corporate cultures, like the humans that comprise them, are dynamic, influential and yes, sometimes flawed. The General Manager had his eyes opened that day. He realized that the culture he helped to create, while enviable, still had it drawbacks. His company’s culture of perfection wasn’t so much a problem to be “fixed” so much as it was a dynamic to acknowledge and direct. 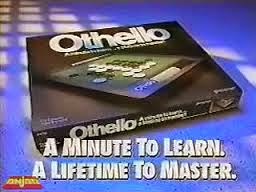 That is the message of the children's game of Othello. Well at least to me it is. A minute to learn and a lifetime to master. Process management and Six Sigma have their place in business today but people need more work. Perhaps it's more about an iterative process, A minute to learn an start with changing your culture. and A lifetime to master the change management involved with managing your people and your processes in concert. Leaders of organizations who recognize this and create a workplace environment that fosters the elements of perfection while allowing people to slowly evolve have the most potential for building a longer lasting and better functioning company, supply chain and corporate environment.